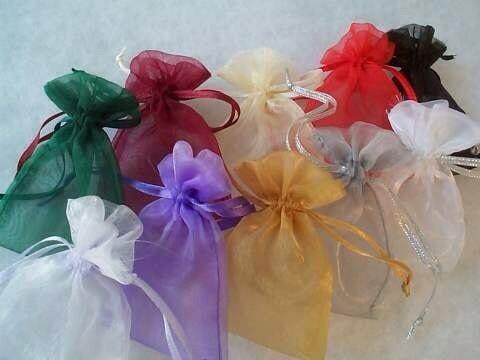 Includes a Bronze Family Tree charm. Measures 1 1/4" round. 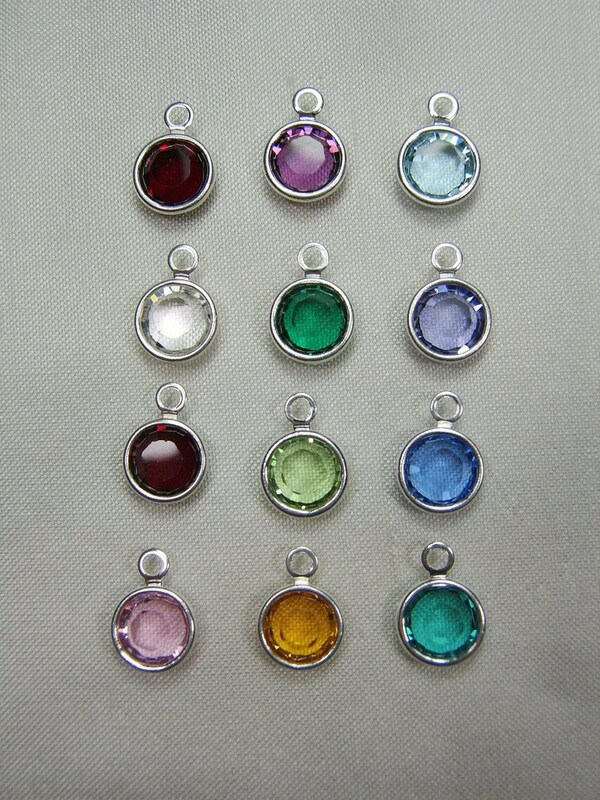 Includes a 24" ball chain. Please use the drop down menu above labeled "Chain options" to select the type of chain you would like used. 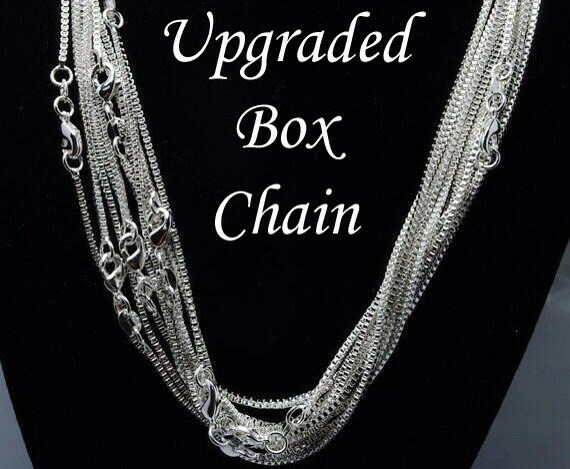 Every necklace comes with a standard 24" shiny ball chain, but you are welcome to upgrade the the sterling silver box chain. 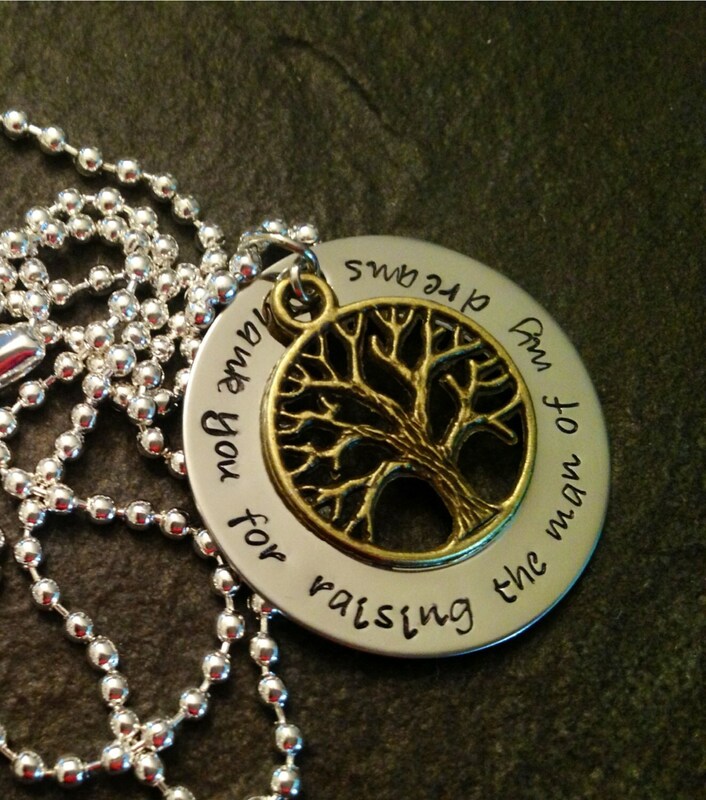 **You may change the wording on this piece to say, "Thank you for raising the woman of my dreams", if you'd like. Please just let me those details in the "notes to seller" box when you check out!